Sometimes you just need an experienced professional on hand to point you in the right direction or to bounce some ideas off. We offer a “pay as you go” support service that can delivered face-to-face, on the phone, by email or telephone/video conference. We don’t fix you into minimum term contracts as we understand that often people just need half an hour’s worth of advice here and there without the expense of a regular retainer fee. 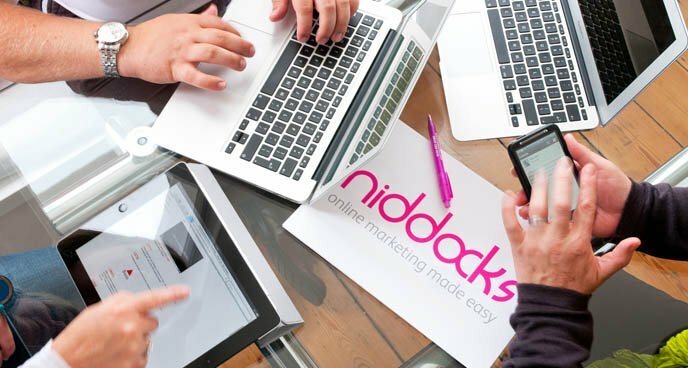 Our support service covers all aspects of online marketing, online advertising and analytics.